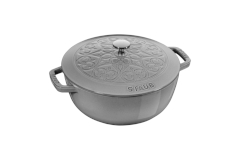 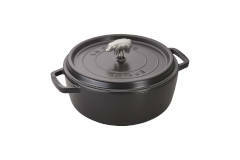 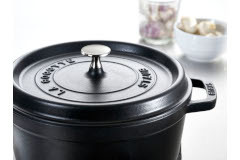 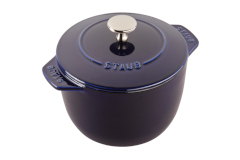 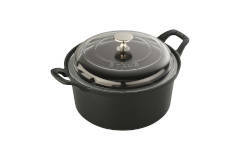 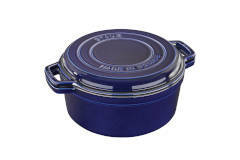 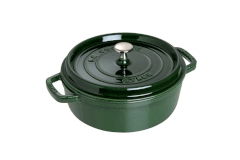 Staub cocottes are the original slow cooker. 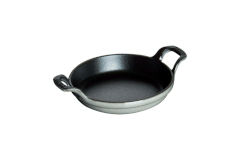 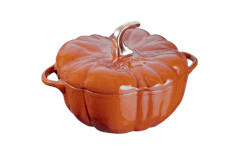 Great for stew, chili or roasts. 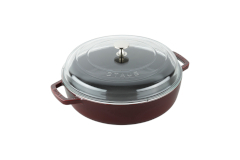 The interior coating of the cocottes help keep the meal flavorful without retaining that flavor for your next cooking experience.